Refer to the video Printing from and Adding Media to the Info Library. There is not a storage limit on how many files can be stored. Learn how to attach information by referring to the article, Add Media to a List Item | Information Library. To learn how to edit the privacy settings of the files refer to the article, Edit File Permissions. 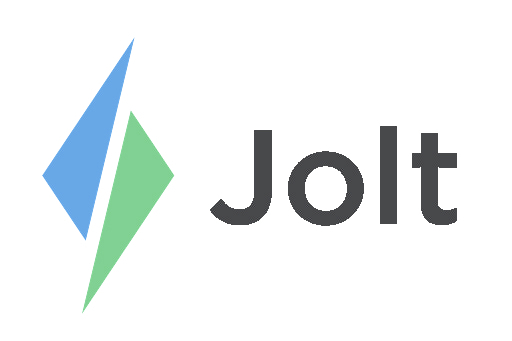 Login to the Jolt Web Portal, go to Content then Information. 1. Create a new category or open an existing one. 2. Create a subcategory or open an existing one. 3. Upload Your Own File or Create a Custom File. a. Upload a file from the list of supported ones. b. Add text or link files in the custom file section. 4. Edit File Permissions to allow specific roles access to files. Sort, edit, or delete the files as needed.